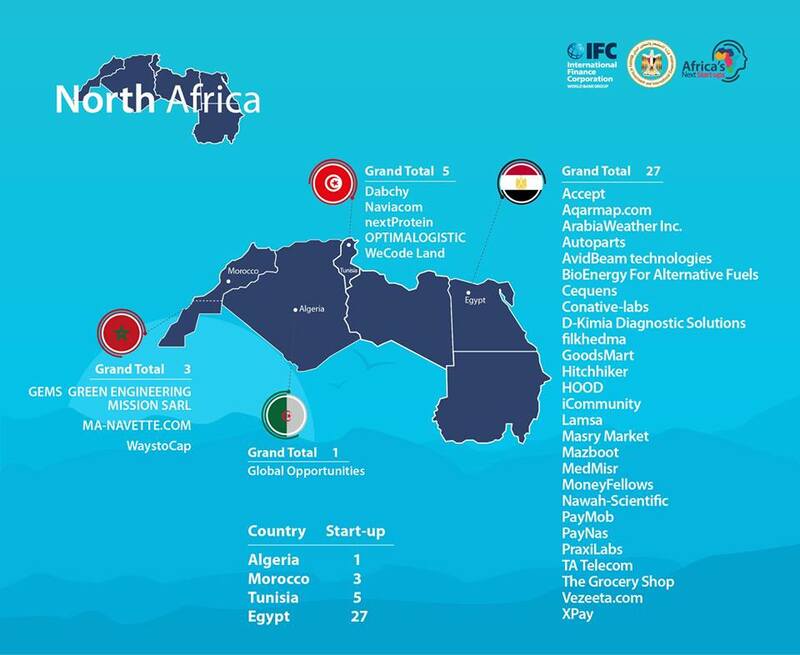 The International Finance Corporation (IFC), part of the World Bank, has announced the winners of The Next 100 African Startup Initiative that will attend the Africa 2018 Forum tomorrow (7 December) in Sharm El Sheikh, Egypt. 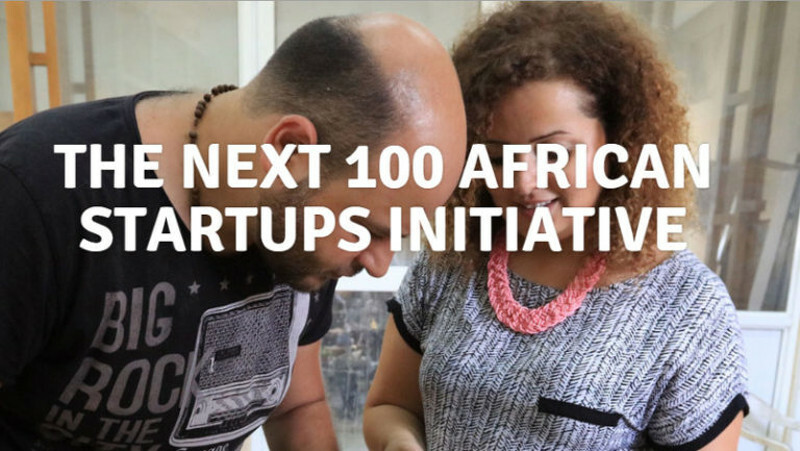 The Next 100 African Startup Initiative — which the IFC runs in co-operation with the Egyptian Ministry of Investment and International Cooperation (MIIC) — aims to provide up-and-coming small businesses with funding and advice. 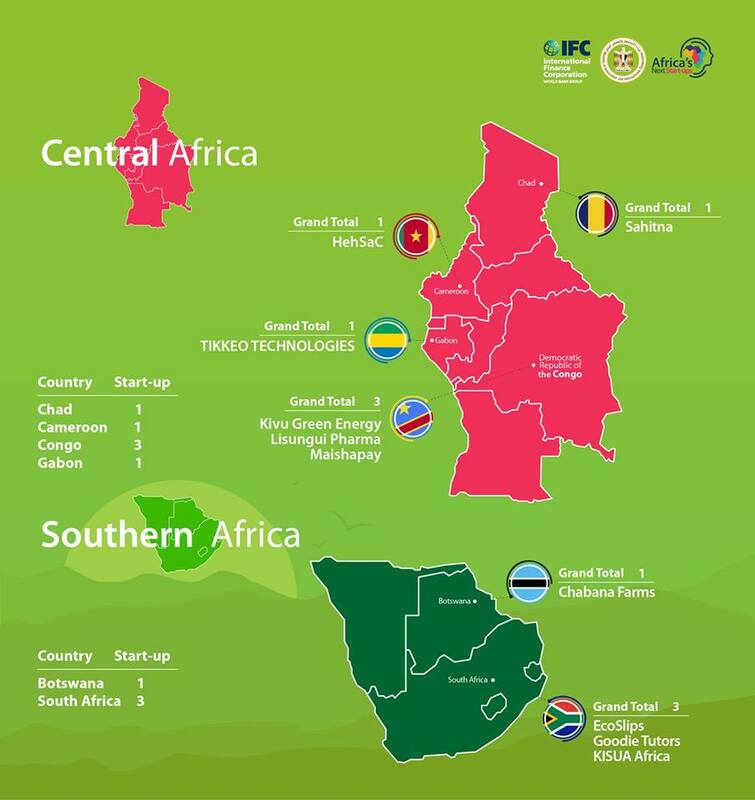 In a statement today (6 December), the IFC said more than 500 startups from 35 African countries applied to be part of the programme. The selected firms are from 25 countries and operate across more than 12 sectors which include big data and analytics, logistics, health and wellness, edtech and cleantech. 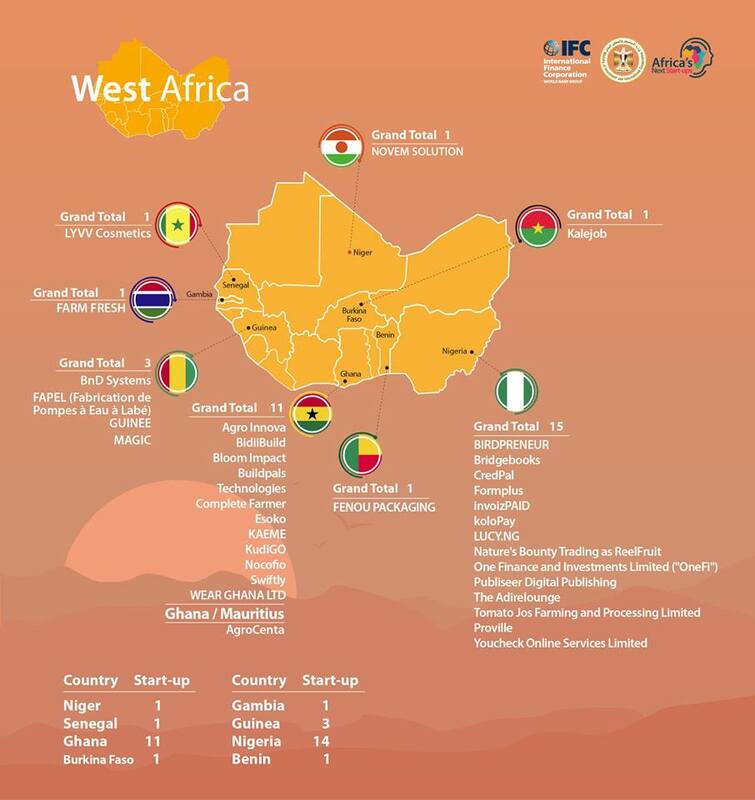 In all, the majority (36) of the startups selected for the programme hail from North Africa, closely followed by West Africa with 35 startups. 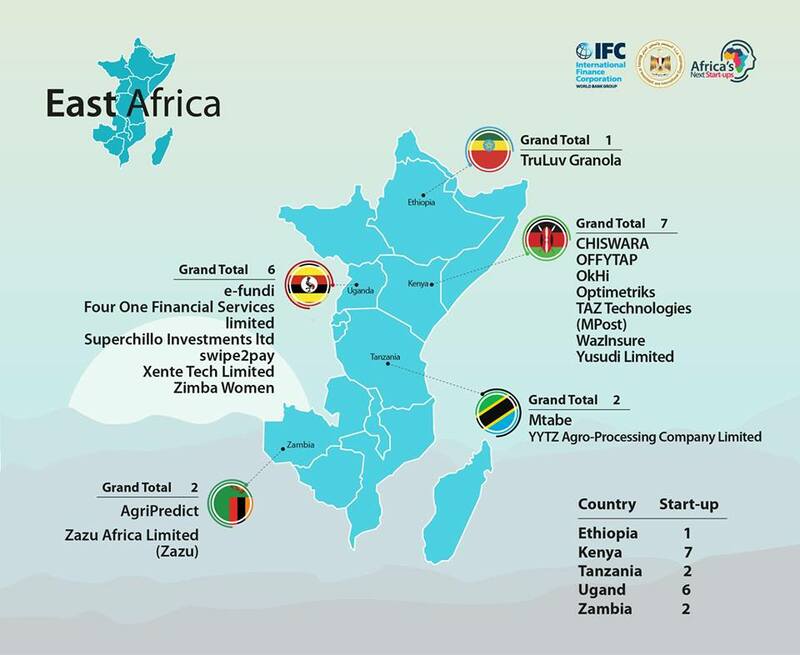 In addition, 19 East African startups were selected, six from Central Africa and four from Southern Africa. The majority of the selected startups operate in the fintech vertical, closely followed by the agribusiness and ecommerce enterprises. The majority (69%) of the companies selected for the initiative were founded by men, with 39% founded by women. For the list of the 100, see the infographic below obtained from IFC Middle East and North Africa’s Facebook page.